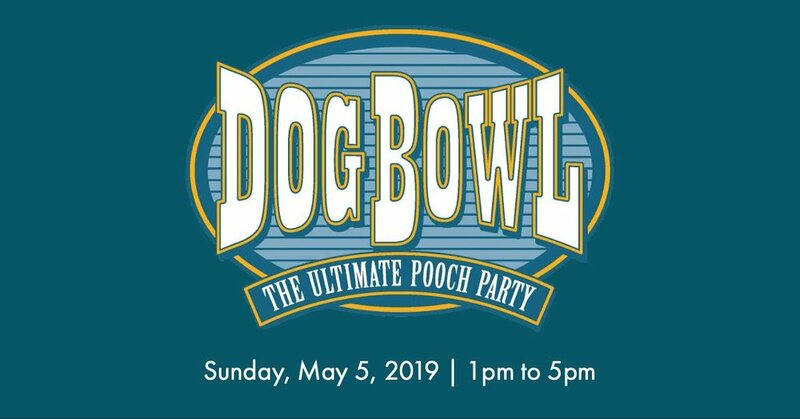 Spoil your four-legged fur ball with an afternoon of doggy delights inside Fair Park’s Cotton Bowl Stadium. Dallas’ most historic football field transforms into a super-sized dog park for canines of all sizes to romp and run unleashed! This event is free to attend! You can also come shop from the many local vendors and learn about local non-profits and adoption agencies that will be on site.